Welcome back to Facebook Friday. As usual, our paintriots have managed to create some amazing pieces this past week. You might even call them ‘works of art’. 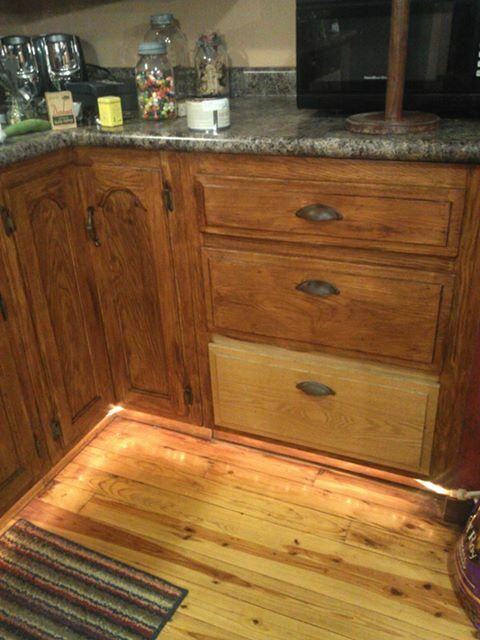 Sarah Rogers transformed her kitchen by JUST using APC Dark Wax. Clever girl. 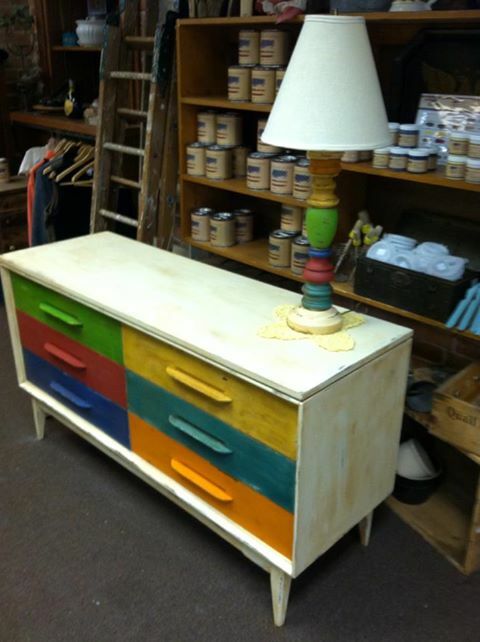 And this adorable rainbow chest and lamp from G. Willikers is totally fun. 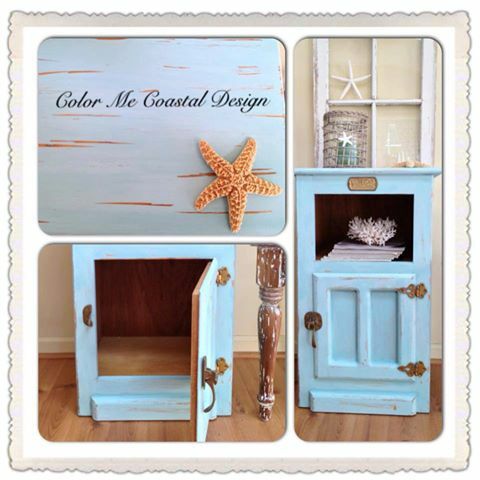 Color Me Coastal Design transformed this side table in Surfboard. Swea Hantverk loves roses and Momma’s lipstick so she put them together on this piece. Simply stunning. What student wouldn’t want to get their homework done if they had a desk like this? 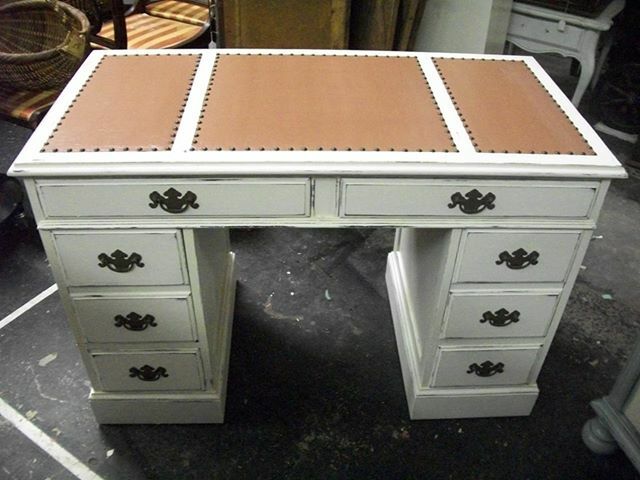 This leather top desk was done in Home Plate with Saddle accents on the leather and finished with Top Coat from Ellie’s Attic. 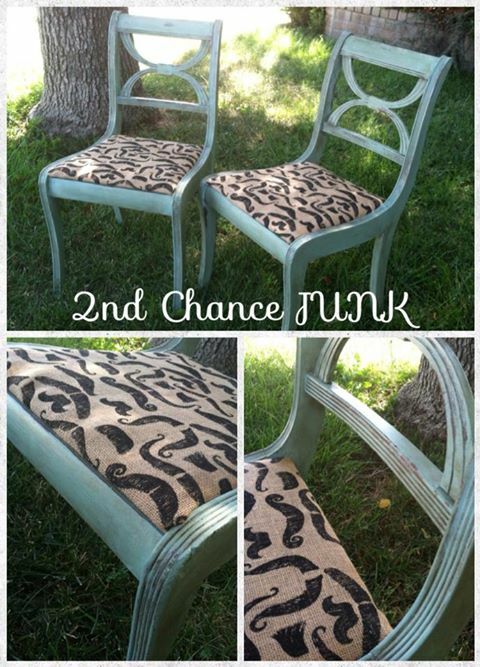 2nd Chance Junk gave these chairs a new look with Surfboard. The kitschy mustache fabric is a nice touch too. 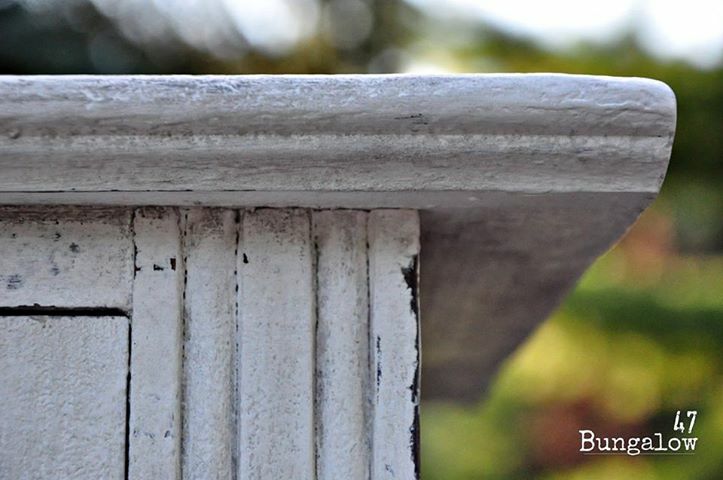 This hutch was transformed using the textured clay finish technique. And last but not least, this photo went viral on our Facebook page this week with 185 shares, 184 likes and over 20 comments! 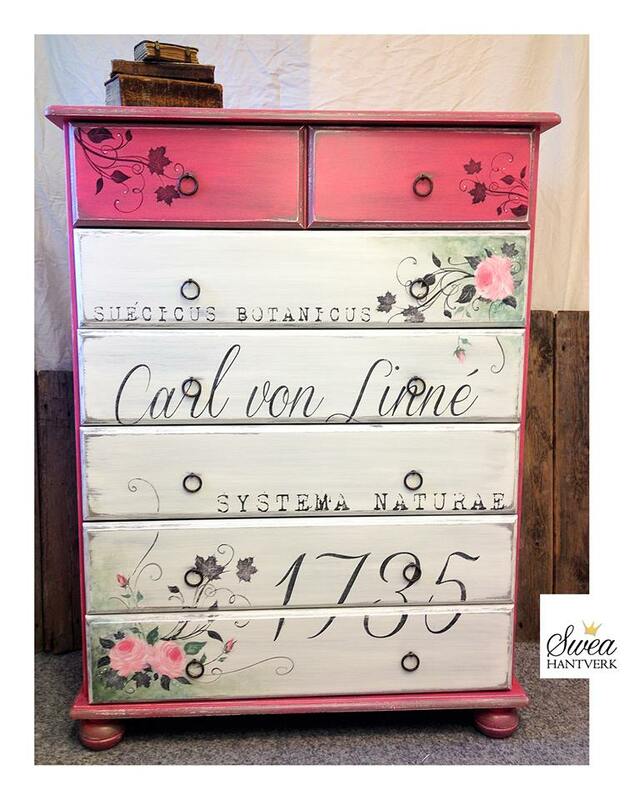 This amazing ‘work of art’ created by Chris has been one of our most popular features to date. 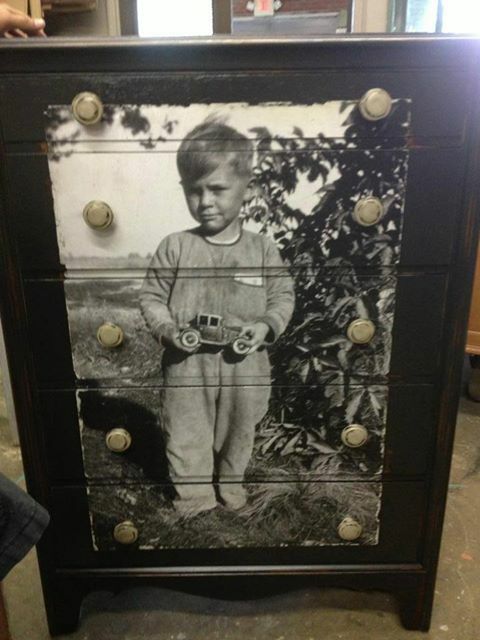 After painting this dresser in Lincoln’s Hat and Home Plate, Chris then decopauged a photo of her father as a boy on the front. Amazing! American Paint Company would like to thank all of our Facebook fans and paintriots for sharing their photos of inspiration with us.